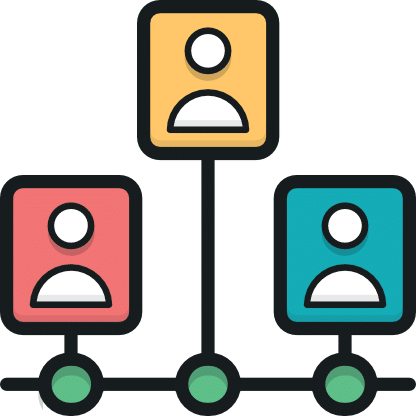 Most WordPress hosts, including Kinsta, allow for some basic outbound email sending via their own servers. This is great for a few emails here and there (such as password resets) and to get you up and running with your site. However, there are a lot of new third-party plugins popping up that are now turning WordPress into a full-blown email marketing solution, sending out thousands of emails on a regular basis. And while there is nothing wrong the plugins themselves, it’s the configuration of how the plugins send emails that is often overlooked. Not setting these up correctly can, in fact, harm your campaigns performance and even the ability to hit your customer’s inboxes. 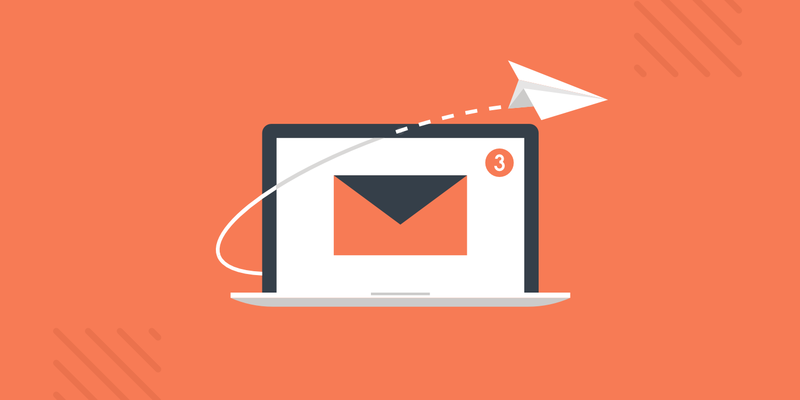 We’ll dive into the reasons why below and share our email marketing software recommendations. When it comes to WordPress hosting you don’t have to worry here at Kinsta, as every site on our platform runs in an isolated software container that contains all of the software resources required to run the site (Linux, NGINX, PHP, MySQL). This means that the software that runs each site is 100% private and is not shared, even between your own sites. 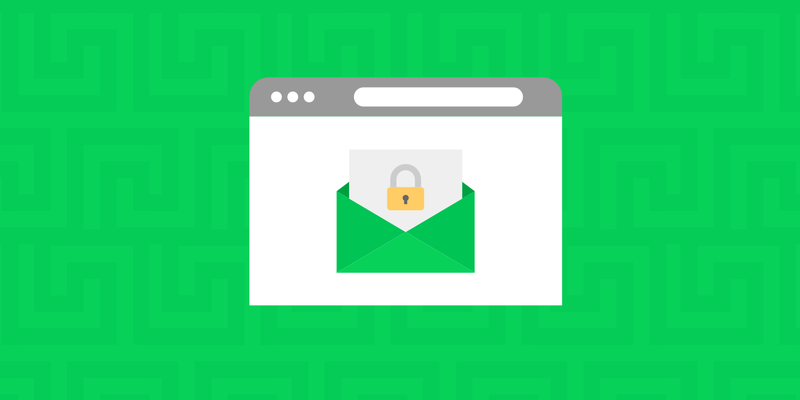 And for important emails such as password resets, and comment notifications, we rely on a third-party SMTP provider to ensure high deliverability. But for marketing-related emails and bulk sending, we highly recommend using a trusted third-party solution. One of the biggest downfalls to relying on your WordPress host for emails is deliverability issues. According to ReturnPath’s Email Deliverability Benchmark Report, 21% of opt-in emails never make it to the inbox. Hitting your customer’s inbox relies on a multitude of factors, from ISPs, bounce rates, MTAs, the originating IP address of the sender, etc. 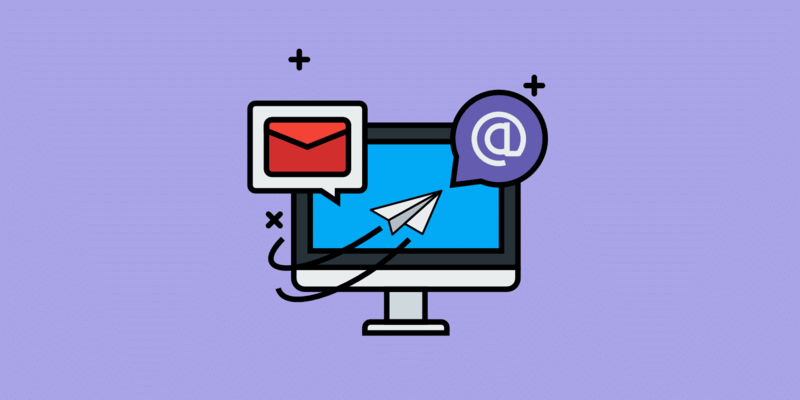 Third-party email marketing software platforms and transactional email services are set up and configured in such a way that they can greatly increase your odds of hitting your customer’s inbox. They also have entire teams working day and night to ensure their emails reach their destinations and that their IPs aren’t blacklisted. Email authentication also referred to as domain authentication or validation (DMARC), refers to the process of better identifying the sending origin or domain so that ISPs can better route your email. This is a great technique to help prevent spoofing and phishing scams in case the email message appears to be from one domain, but it actually delivered from another. In other words, email authentication allows your email marketing tool to send email on your behalf, but as your domain. This isn’t required, but always recommended! Authenticating your domain requires that you add a record to your DNS. The issue is that if you rely on your WordPress host for email, they aren’t typically able to add this because they don’t have control over your DNS. How much can email authentication impact you? Well, we had a client move DNS providers and their newsletter was then immediately going to the spam folder for almost a month before anyone realized it. This was due to missing authentication records. By going straight to spam their open rate decreased by 4.79% from the previous month and their click rate decreased by 1.56%. That is why you don’t want to end up in the spam folder and why email authentication is important. Check out our in-depth tutorial on how to authenticate your domain for emails. And the last thing to keep in mind when it comes to sending emails via your WordPress host is that you could run into server resources issues. With some hosts, especially shared hosts, this could even get you suspended. This is because even little things like sending emails require server resources. This especially becomes a problem with those trying to send bulk emails. This is the reason why third-party transactional email providers exist and why a lot hosts simply block email delivery on standard ports altogether. A lot of times a plugin is used to build your list and collect the emails, and then the emails are configured and sent out from within the third-party tool. For example, we use the Bloom Email Opt-In plugin on this blog (as seen below) to collect emails and it automatically sends the emails to our MailChimp list. Another common example is a newsletter widget on your blog’s sidebar or at the bottom of a post. MailChimp is used by over 12 million businesses and individuals to send emails to and newsletters. As they say, “The money is in the list.” Building and maintaining a high-quality email list can be a great way for a company to generate more sales and keep their current customers informed. MailChimp makes this process silly easy and has been perfecting their software for many years. Easily A/B test titles, content blocks, sending times with a click of the button. MailChimp will split your list and show you the winner! Their email automation rules can be quite powerful. Timewarp is an awesome way to make sure your email hits customer’s inboxes at the same time across different time zones. We’ve used MailChimp for a couple years now and never had a single support issue. Plain and simple, it always works. If you are just starting out with email marketing, a few advantages that MailerLite has over MailChimp is that you get access to all of their tools in their free plan up to 1,000 subscribers per month. MailChimp restricts you from using a lot of their advanced tools in their free plan. They are also a lot cheaper. An email list with 2,500 subscribers in MailChimp would cost you $30 a month verses while only $10 a month with MailerLite. The price obviously! If you’re on a tight budget, you might want to start with MailerLite. Unique features such as a landing page tool and auto resend. 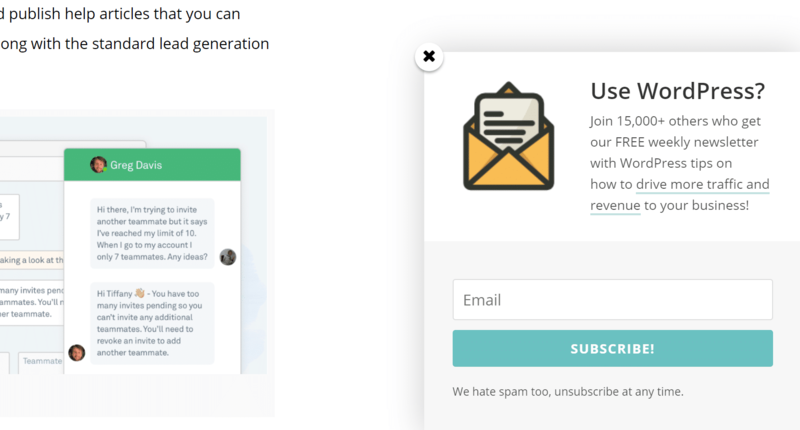 You can build/design your unsubscribe page. You can get a little creative here to hopefully stop some people from unsubscribing. Easy to use RSS to email feature to automatically send out your new blog posts in a campaign each week. SendPulse is another option you might want to look at as they provide more than just email marketing software, but also push notifications, SMS, and even transactional emails. They pretty much do it all and offer a very affordable price compared to some of the other competitors on the market. Super easy resend to unopen subscribers feature. A/B testing for subject lines and content. Alternative pay as you go route. In case if you need more details about these services please take a look at this in-depth comparison of the best email marketing software put together by the experts at EmailToolTester. However, transactional email services can also be used along with third-party plugins that enable you to send newsletters from your WordPress site. The Newsletter Plugin and Mailster (as seen below) are just a couple plugins that turn your WordPress dashboard and site into fully functional newsletter reporting and automation tool. SendGrid has been around since 2009 and is probably one of the most well-known brands when it comes to providing transactional email services. Some of their clients include Uber, Spotify, Airbnb, and Yelp. It is perfect for startups, high volume senders, agencies, and e-commerce. Ability to use their SendGrid API or SMTP to deliver emails. HTTP APIs can be more reliable and faster. Very developer friendly with great documentation. Built with scaling in mind, just like Kinsta! Pro plans include dedicated IPs. Automated IP warmups for improved delivery. Mailgun is a transactional email API service designed primarily for developers. 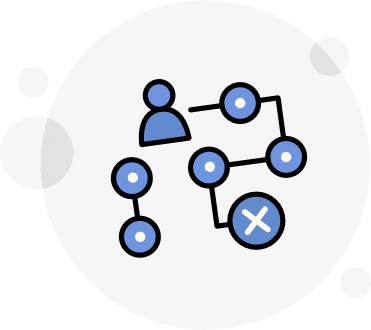 However, even non-developers can easily implement their service. One of the huge benefits of Mailgun is that they allow you to send up to 10,000 emails for free per month. The next 500,000 are billed at $0.00050 based on usage, which is cheap! For a lot of small businesses or WordPress developers, 10,000 emails might be more than you need. Ability to use HTTP API or SMTP to deliver emails. HTTP API can be more reliable and faster. Includes free email forwarding/routing to other mailboxes. Forward hi@domain.com to your personal Gmail. Not all transactional email services include this, and some only allow you to configure routing in their API. 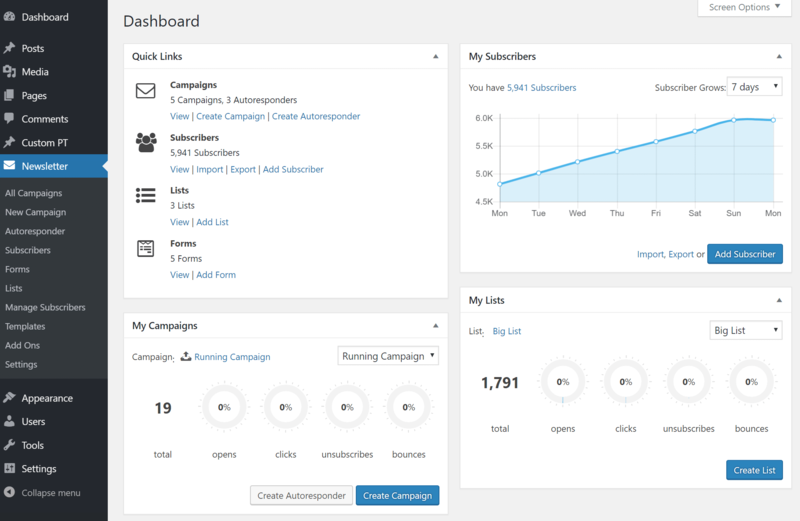 Mailgun lets you set up routes within their dashboard. Great for non-developers! Easy to understand reporting to know exactly how many emails you’ve sent. Check out our in-depth tutorial on how to configure Mailgun in WordPress. SparkPost has been around since 2014 and is designed for developers and enterprises. They focus primarily on app-generated and transactional emails. Some of their clients include Zillow, PayPal, Pinterest, Groupon, Twitter, Intercom, and Oracle. Ability to use their REST API or SMTP to deliver emails. Pre-built client libraries (Node.js, PHP, Python and more). Access and integrate data in real-time with webhooks. Higher plans include a dedicated IP. There can be a lot of benefits from not relying on your WordPress host for email. Whenever a client asks us whether or not they should utilize one of the providers mentioned above, the answer is always yes! You’ll see better results from your campaigns and hit more customer’s inboxes. We’ve chosen to focus on providing a premium hosting platform, and for us, that means making sure your site is scalable, fast, and secure! We’ll do what we do best, and leave email to the experts. Have you used any of the providers above? If so, we would love to hear which one you prefer and why. Let us know below in the comments. Thank you for post and review. We use remail.io for a while and it pays off. Email marketing is worth spending time and money on. Hello, thanks for the informative article. 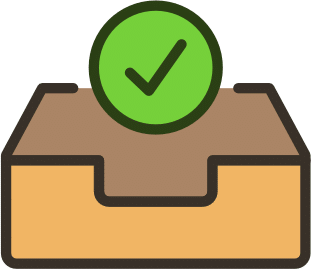 I have a question please: If I use MailerLite or SendPlus, will I need to have my own SMTP server? If yes, is it better to use one of the Transactional Email Service Providers? Because I found an implementation for Smtp on SendPulse, by using it, it serves as an alternative to the other SMTP services, right? Hey Yaser! It depends on what you’re doing… email marketing or transactional emails. MailerLite is only email marketing, they don’t handle transactional emails. You are correct, SendPulse actually offers both (email marketing and transactional). So if you are needing both services, that might be a good option to consider. I understand the difference between marketing emails vs transactional emails. But can I use Mailster with Sparkpost STMP for marketing emails (newsletter)? Will it slow down my WordPress server or its resources? I would like to use Sparkpost, ElasticEmail or Sendgrid. Others are too costly. For your information, Sendgrid changed its pricing, please update. Waiting for your experienced reply. Really surprised that Elastic Email is not really mentioned here. It seems like an obvious choice for quality/price ratio.